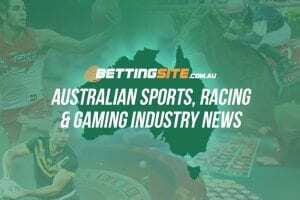 Racing Australia, the lawmaking body of the Australian thoroughbred industry, has launched a new attack on illegal unlicensed gambling operations in a bid to curb money flowing offshore. The new law adopted by RA forbids anybody under the rules of racing, including owners and trainers, from placing bets with illegal gambling operators. With Racing Australia’s new law to be implemented on August 1, participants suspected of wagering offshore could have their phones and computers seized and other penalties applied. 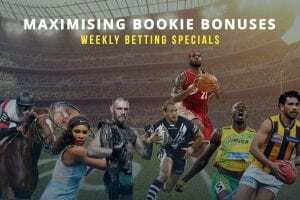 Australian bookies lose millions to illegal gambling companies mostly from Asian countries who often offer inducements not available in Australia, including sign up offers; and also claim to have better odds and overall products. 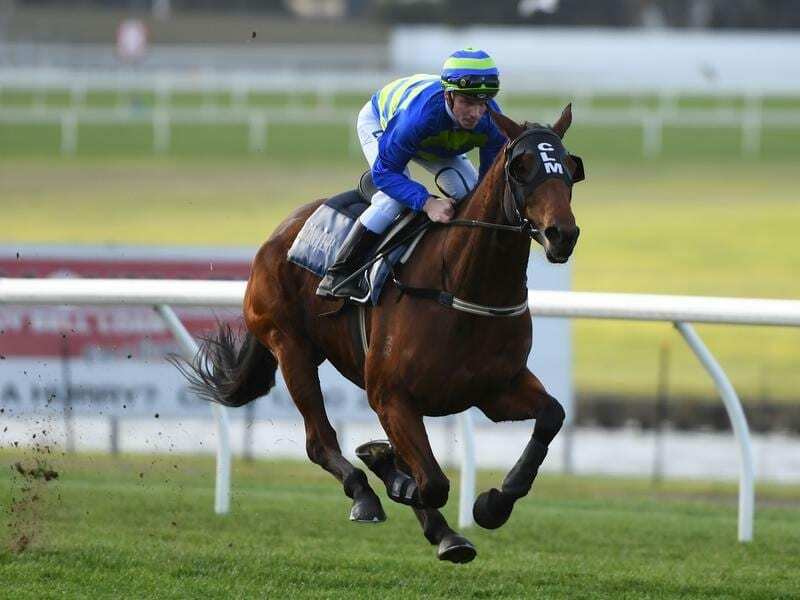 Racing Victoria recently introduced a local law with similar effects; however, the new rule by Racing Australia has a broader scope and captures every principal racing authority in the country. There have been different estimates as to how much Australia loses to unregulated gambling operations. 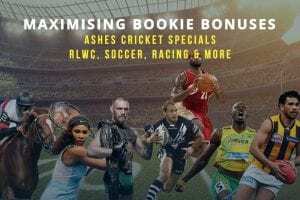 The former Australian Wagering Council at the time valued the offshore market at $400 million and estimated it to grow to $900 million by 2020. 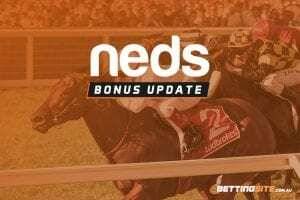 In 2016, the Norfolk Island Gaming Authority, which falls under the jurisdiction of Australian racing licensed BetHQ to wager on Australian thoroughbred events, news that left Racing Australia shocked because of their association with Asian giants Citibet. “Tough consequences like these for engaging with the illegal offshore industry are a positive development for the racing industry,” he said. The Chief Steward of Racing NSW Marc van Gestel was pleased about the new rule. “The offshore exchanges have always been a concern of ours and this just tightens the oversight somewhat by giving us the power to penalise people who use them,” he said.